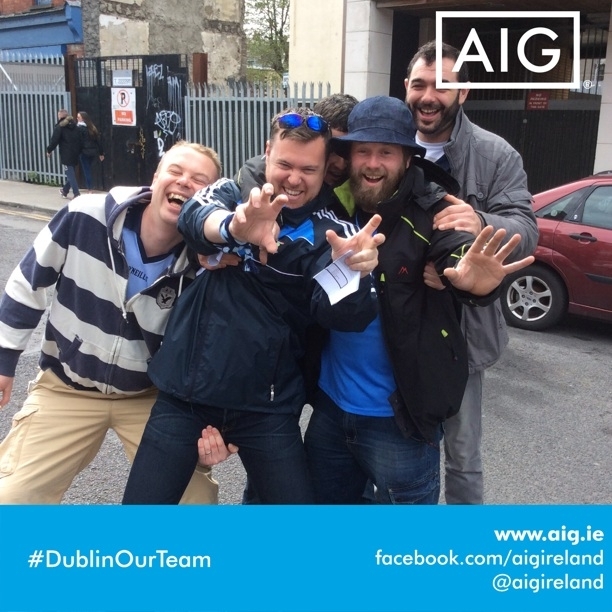 AIG @ GAA Matches 2015 | Photo Marketing App - Snappie - Capture Branded Photo & Video. We teamed up PSG and their client AIG to cover the GAA matches in 2015. Using the Snappie App and promo girls, we took hundreds of snaps and collected data of fans en route to Croke Park Stadium.